The goals when attending a trade show are simple. Attract the largest audience possible. Bring home as many qualified leads as possible. This is precisely what trade show magician Gene Urban has been doing for over 2 decades. 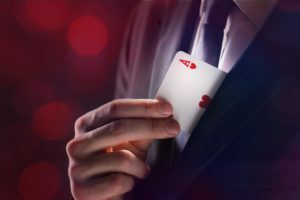 If you have attended a number of trade show events you have probably viewed a magician at someone’s booth. This performer may have been a true trade show magician or a magician simply performing tricks in a booth. There is a big difference. Accurately deliver product and company information. Consciously represent the company’s brand to the public. Draw every possible attendee to the client’s booth. 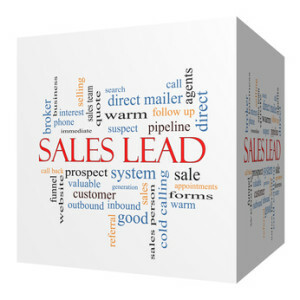 Help capture as many qualified leads as possible. Help the staff identify potential clients. Insure guests leave the booth having had a great experience. You may have noticed nothing was mentioned about magic. A great trade show magician uses magic as a tool or vehicle to help clients achieve their trade show goals. The fact is, magic has proven to be one of the best ways to make trade show success happen. Live demonstrations and entertainment are the most effective methods for attracting booth visitors in an exhibition hall. Exhibit Surveys, Inc.
What Sets Trade Show Magician Gene Urban Apart. 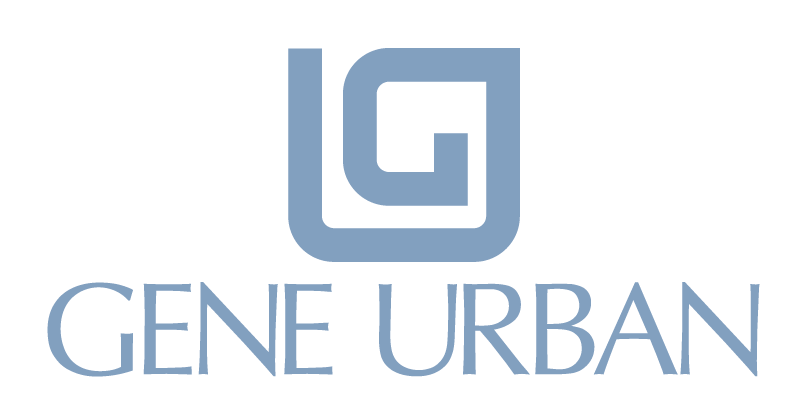 Gene Urban brings a significant sales and marketing background to the trade show floor while utilizing exceptional magic and mentalism to make the experience special. What does this statement really mean? Gene Urban walks his talk… literally. He worked his way up the ladder from sales associate to V.P of Sales at two companies. He was the C.O.O of an ad agency. He has been a sales trainer in both the tech and real estate sectors. He currently consults with several firms on online marketing and lead conversion. Gene has performed at well over 1500 corporate events in 21 countries. Gene has performed close to 10,000 shows in over 100 client booths. Experience matters. He is a performing member of the Magic Castle in Los Angeles, CA. He is an author and teacher to others in the magic industry. His warm, personal performance style never feels canned and always generates trust and interest. 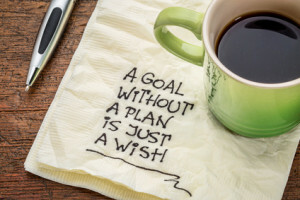 What Kind of Trade Show Magic Is Best with Gene Urban? Gene is able to perform in a variety of formats. Often he draws crowds from behind a small table or podium catching the attention of attendees who normally might not stop at a small booth. In addition, he combines magic and messaging in theater style venues within large trade show booths. Today, his favorite style is providing trade show magic at smaller regional or local shows where magicians are a rarity and clients strongly benefit from his work. Draw more people to your booth? 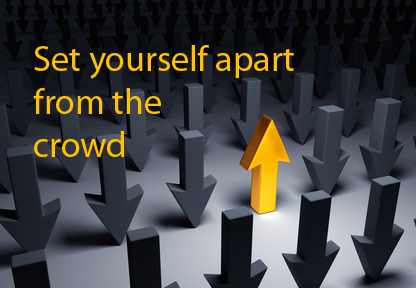 Stand out from other exhibitors and your competitors? knowledge of our products was pretty amazing! increased at this show by 35%! success was even beyond our wildest expectations! future Trade Shows we will be participating in.